Grew up with EOSC Offenbach (Germany) juniors. Signed for the 2007-08 season by TV 1862 Langen, ProA. Signed for the 2012-13 season by TG 1837 White Wings Hanau, ProB. 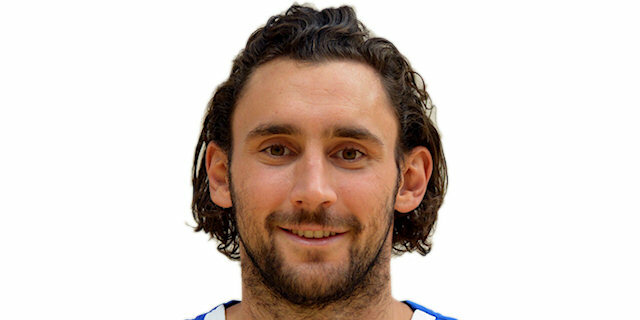 In December’17 signed by Fraport Skyliners Frankfurt.